Author: Ride, Sally Set In . . . Description: Full-color photographs from the NASA files. 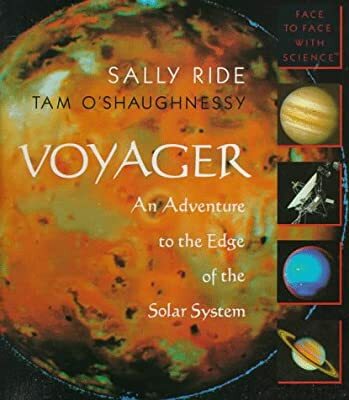 Astronaut Sally Ride describes one of NASA's greatest accomplishments: the 12-year interplanetary flight of the Voyager space probes. Ride gives an insider's account of the mission, the spacecraft, and some of their truly remarkable discoveries--including previously unseen rings around the planets and unsuspected volcanoes on the solar system's moons.